To celebrate our kickoff of Frog’s Leap Winery at The Wine Company, we want to share their amazing story and history with our readers. If you have not yet read it, be sure to check out part one of their amazing story. Larry Turley and John Williams pawned their motorcycles, scraped together $10,000, found some second crop Sauvignon Blanc on the spot market, and went to work on their first vintage. Sauvignon Blanc was the perfect choice: quick to ferment and get to bottle, quick to sell, and quick to cash the check. A bit of Zinfandel was also part of that first vintage. 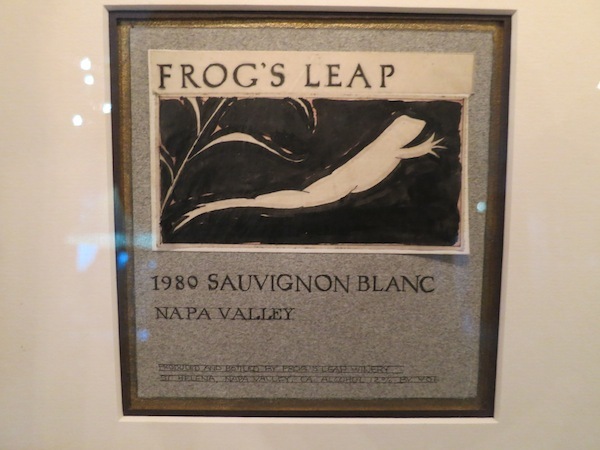 They had a name, Frog’s Leap, combining “Frog farm” (Larry’s property) and “Stag’s Leap” (where John learned his stuff while assisting in the making of the 1973 Stag’s Leap Wine Cellars Cabernet Sauvignon — which went on to win the Judgement of Paris tasting in 1976). But they needed a label. “Of course I do!” said John, as he pinched the $300 he brought with him to cover the costs. Amigo Bob put Frog’s Leap on a program goal of soil health, to have a nutrient and life-rich topsoil to help the vine do what it wants to do naturally instead of forcing its hand with chemicals. It’s a long-term process. “We plant cover crops based on what we want to achieve in three years, not three weeks” says Jonah Beer, Vice President of Frog’s Leap. The result? Vines that take care of themselves and resist disease naturally, like a healthy human being. Vines that don’t over produce because of some nitrogen being pumped into their system. “Vines that grow like a weed make wines that taste like a weed” John is fond of saying. 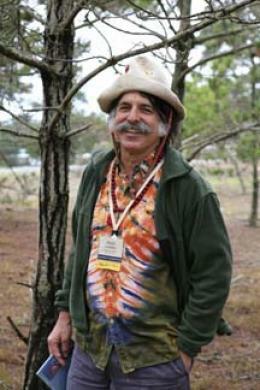 The introduction of organic farming in Napa Valley in the 1980’s was seen with suspicion. Nobody was following ‘green’ methods because the chemicals being used were helping to produce bumper crops and thus, profits. Winery after winery in Napa Valley in the 1980’s became dependent of the use of herbicides and pesticides. 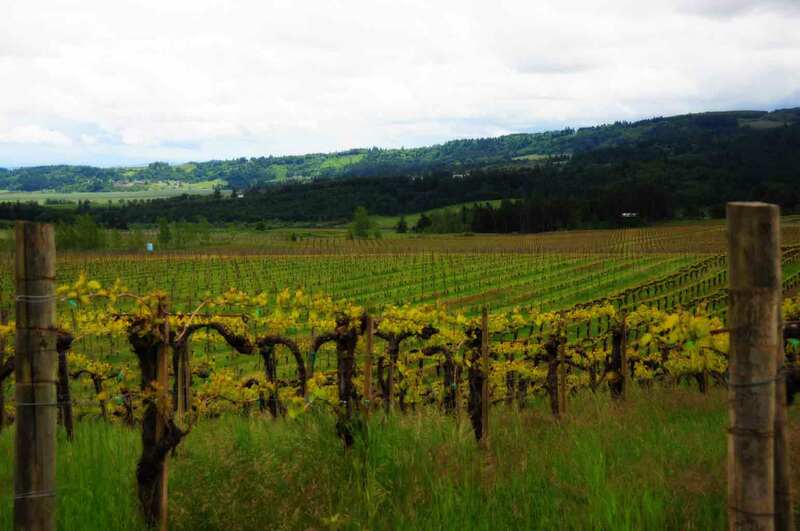 John in particular would feel the wrath as people chastised him for his ‘unkempt’ vineyards and ‘messy fields’, even though his vineyards were the very first certified organic vineyards in all of Napa Valley. Over time, though, it became clear that the continued reliance on the herbicides and pesticides was weakening the vineyards throughout Napa. Vines were weakening, but continuously were propped up through fertilizer. With every subsequent vintage, the life energy of the plants became less and less. But John’s vineyards were different. 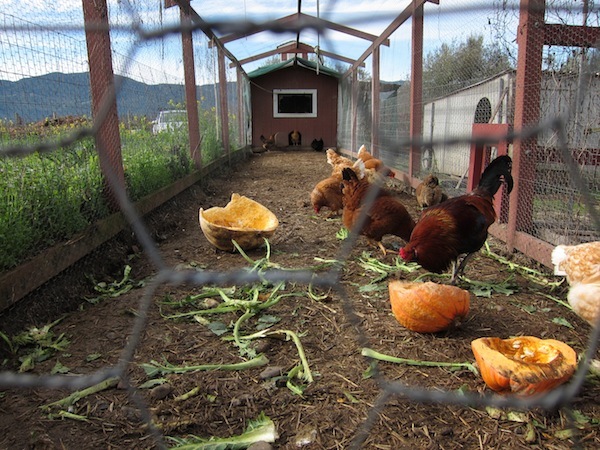 Though messy looking, with a wild growth of cover crops, there was vitality in the soil. 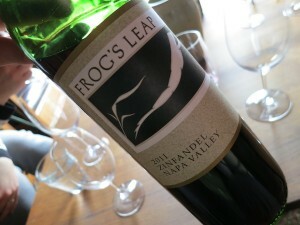 When phylloxera returned to Napa in the 1980’s, the vineyards at Frog’s Leap persevered. The healthy vines actually fought off the phylloxera, and even today they survive. The work that John Williams and Amigo Bob did in the 1980’s is now seen as the gold standard of organic farming in the Napa Valley. Part Three — Dry farming, alcohol levels, and what makes Frog’s Leap stand apart.